Studio Waterstone | Lori Plyler Art: score!! Kinda liking it. To-do list is impressively huge. MAJOR score whilst thrifting. Thrifting rocks. This could be our biggest score to date. What was your biggest thrift score? Oh so jealous!!!! 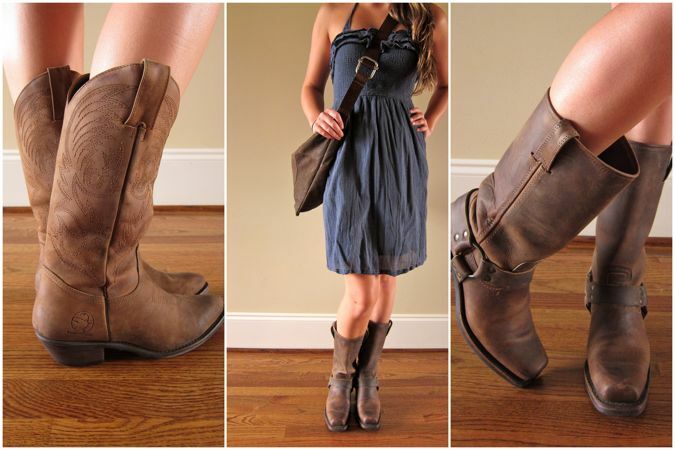 I love Frye boots! Tiny feet. Those are gorgeous boots with just enough lived in patina. I haven't been thrifting before. Gasp! My feet are 6.5, too. I want to go with you next time!!! those are pretty cool! i especially like the second pair. Thank goodness you can still shop! haaaaaaaa My fave thrifting finds were down in San Antonio...I loooooove my men's western shirts. Oh, and I have this awesome pink embroidered dress/shirt that I haven't pulled out in ages! Might be a good weekend for it!! oh wow.. love those boots.. good find.